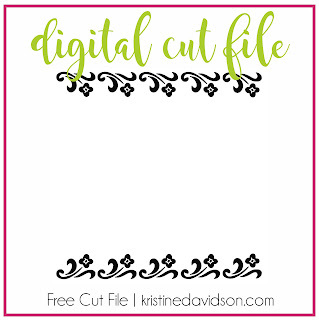 Click on the image for your download. 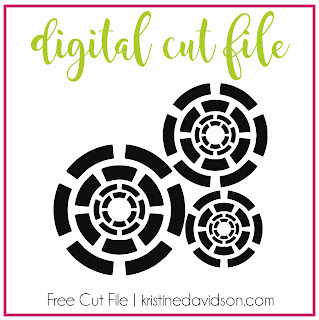 The Links will bring you to my BOX account. 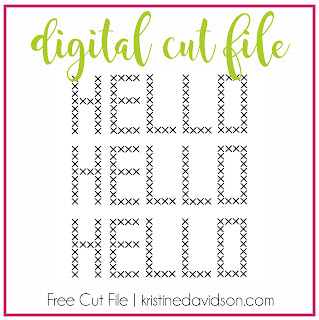 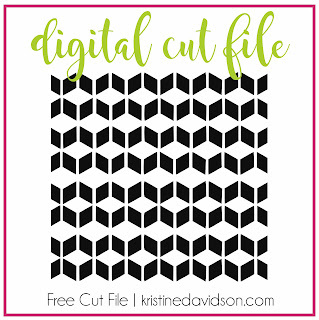 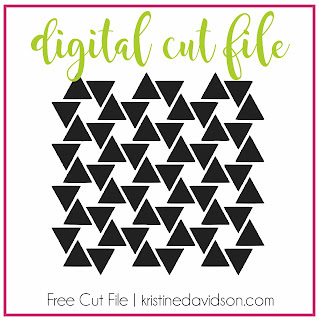 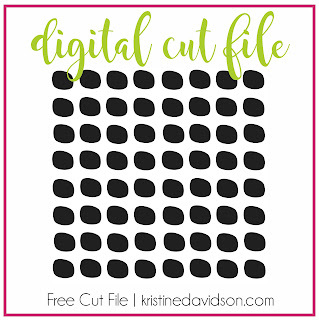 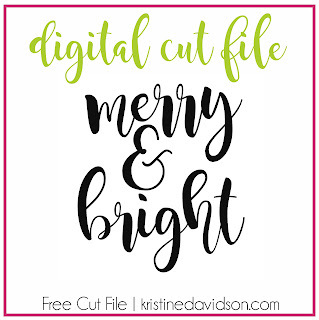 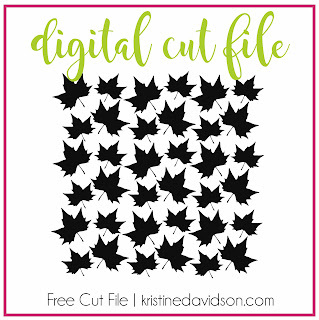 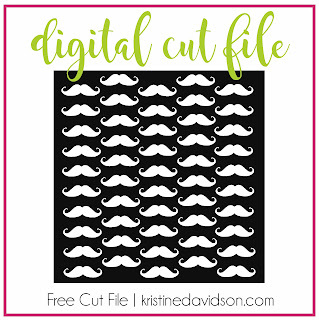 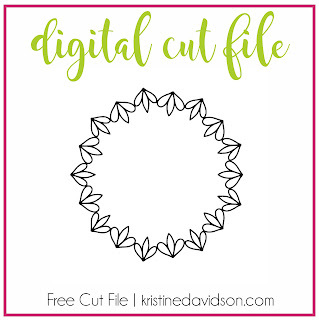 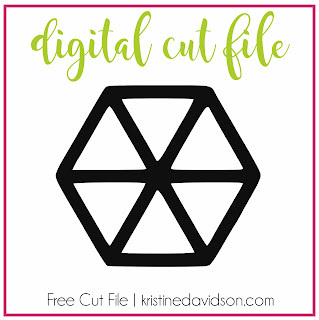 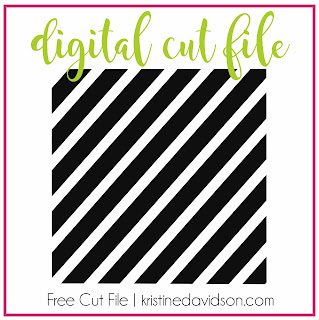 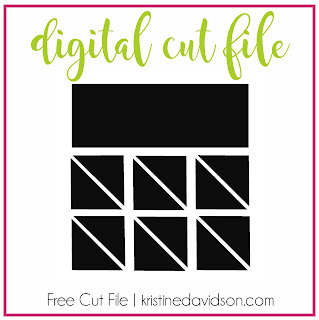 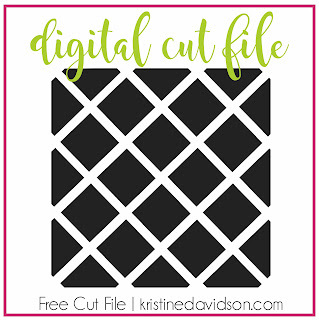 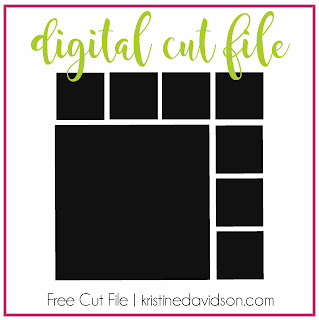 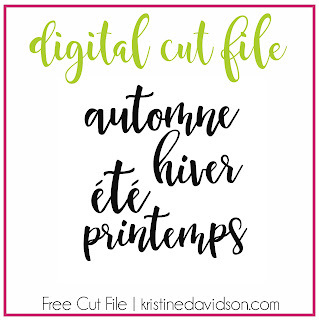 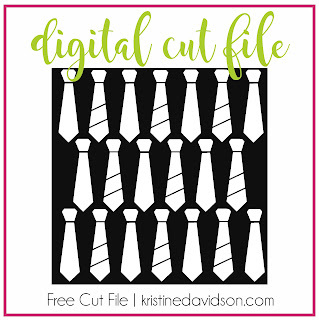 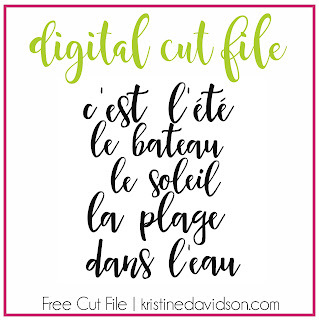 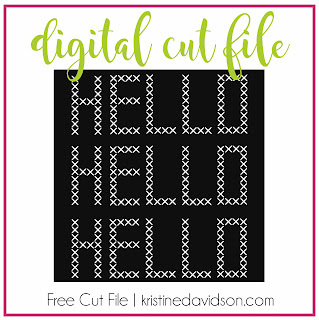 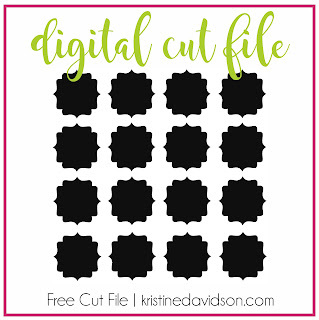 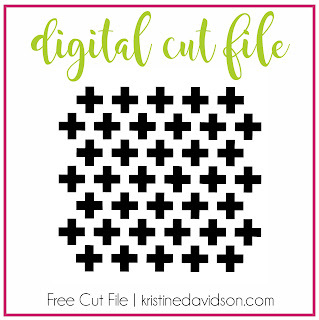 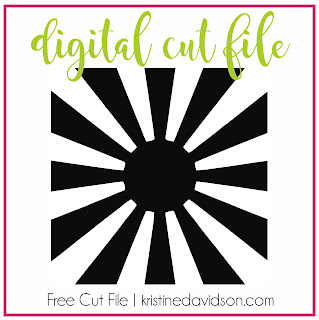 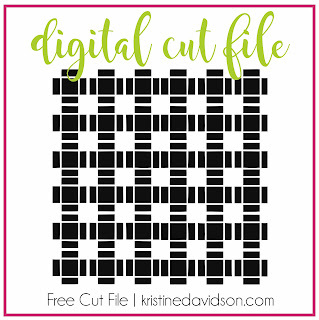 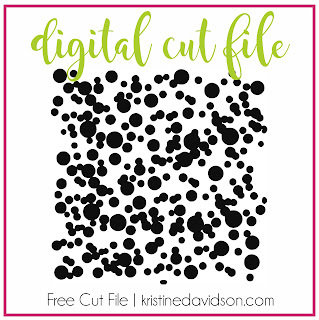 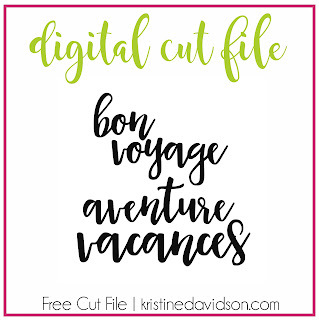 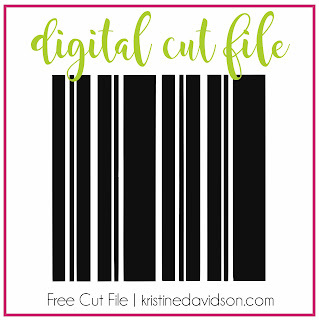 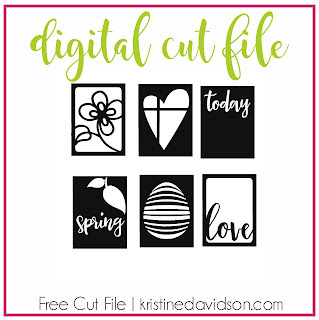 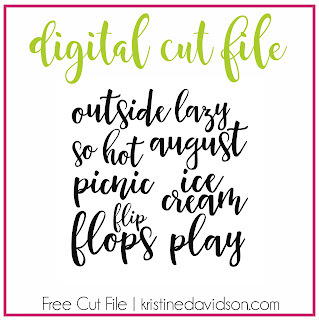 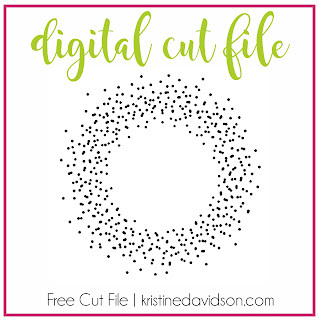 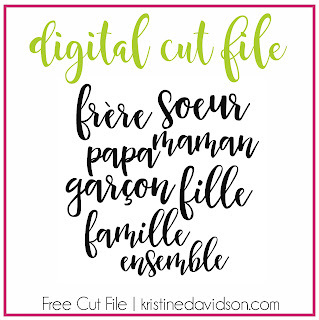 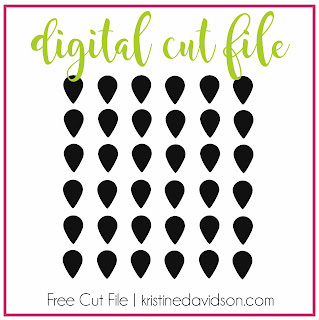 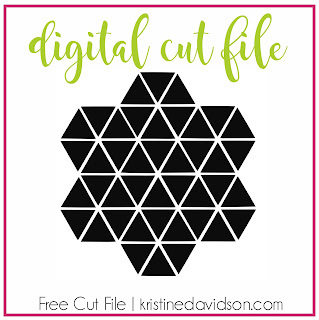 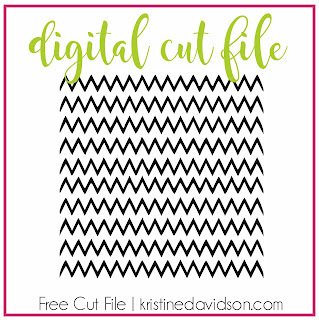 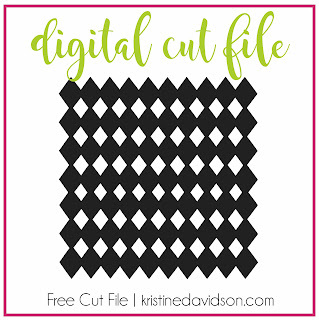 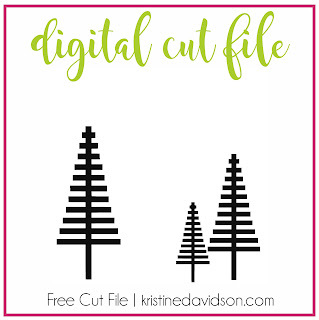 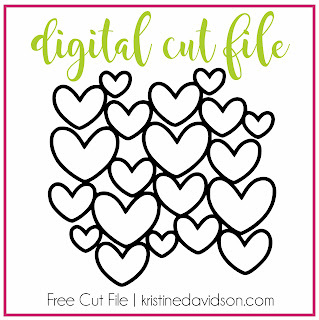 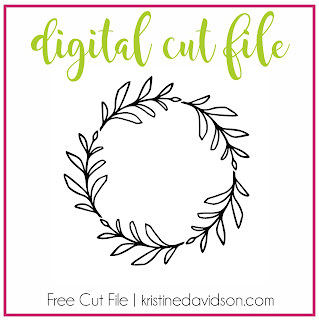 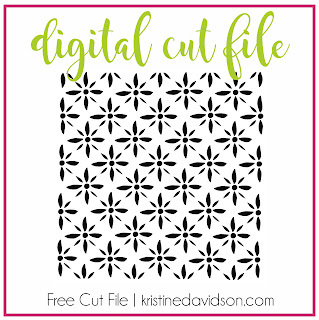 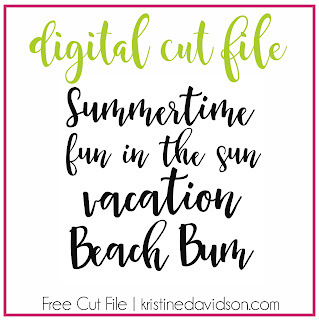 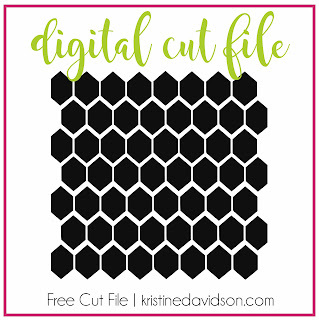 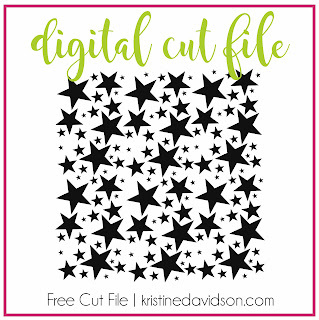 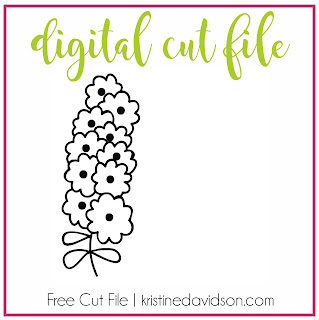 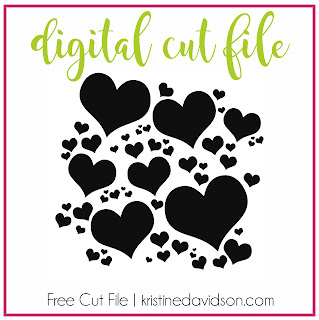 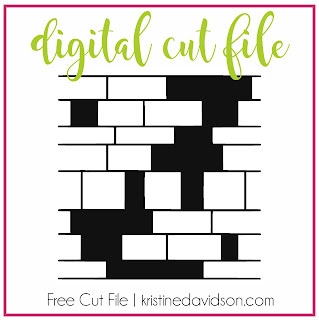 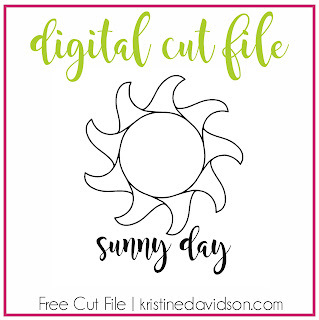 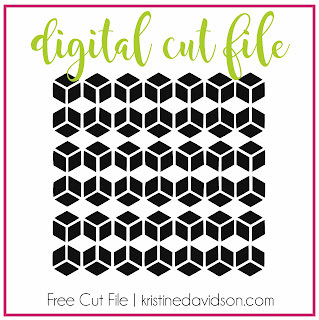 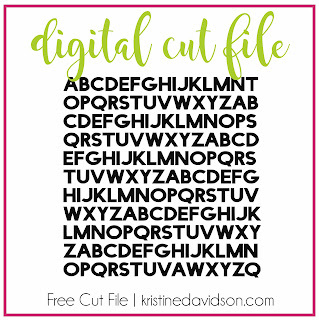 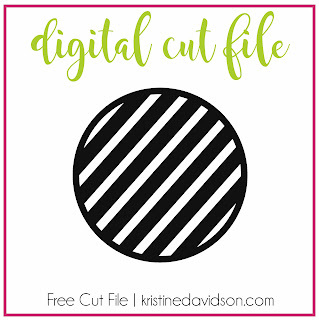 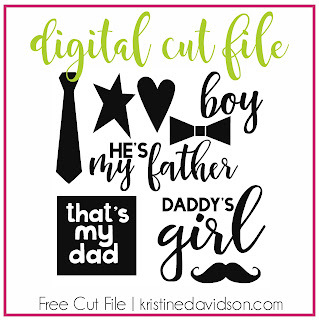 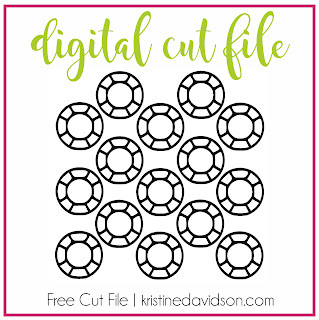 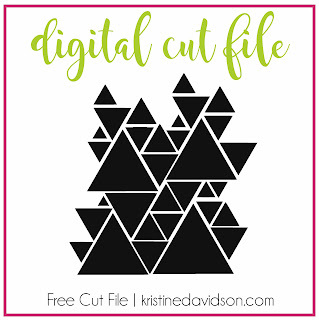 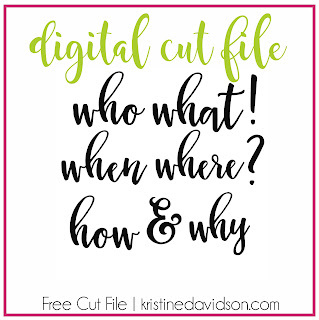 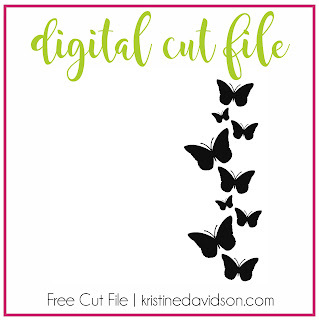 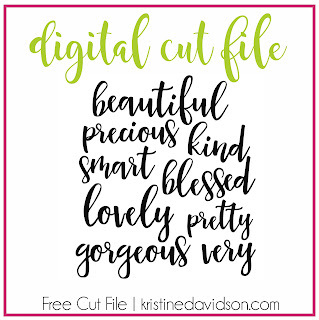 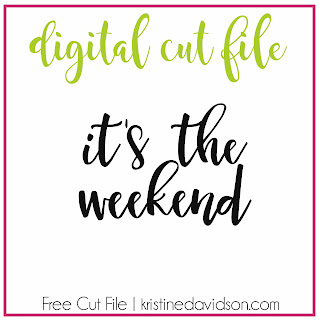 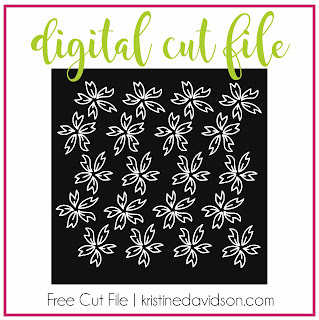 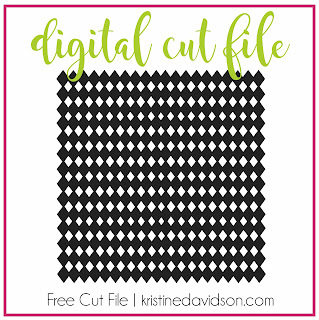 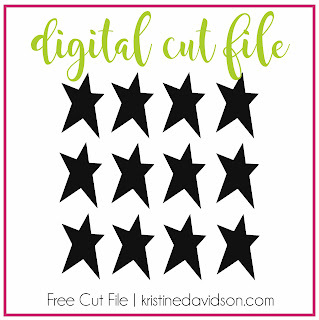 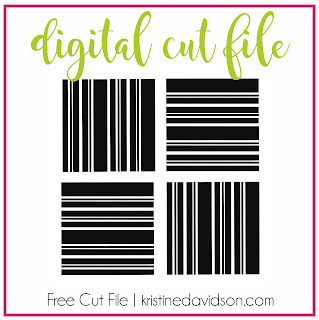 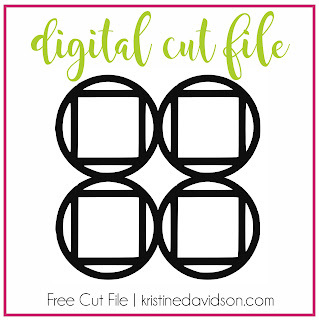 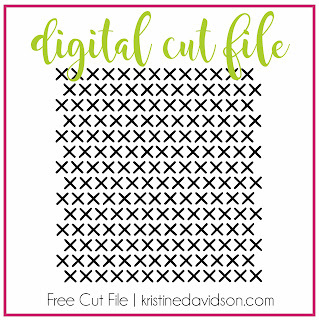 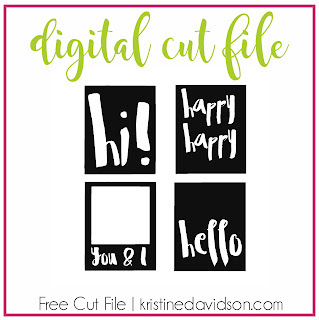 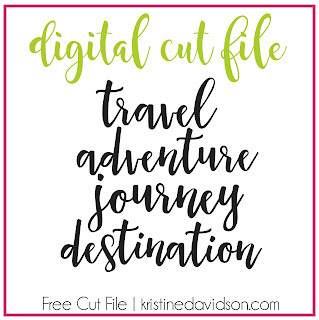 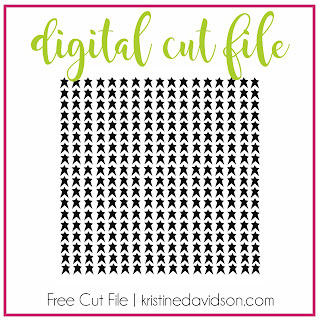 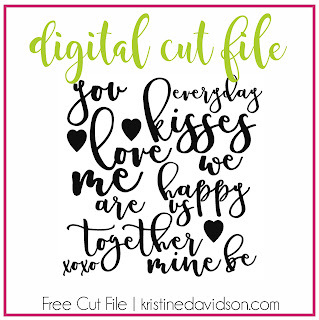 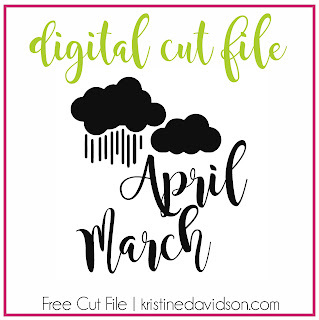 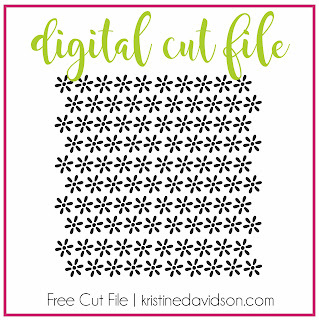 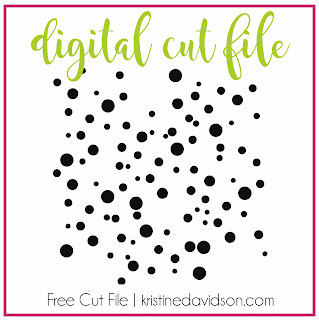 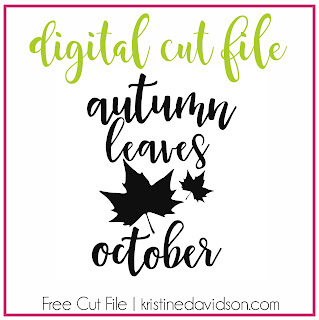 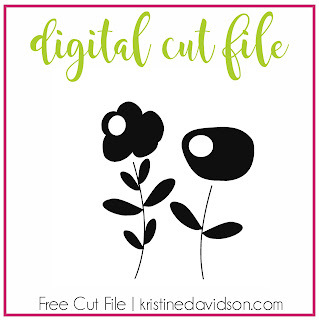 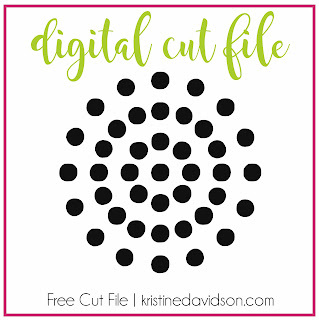 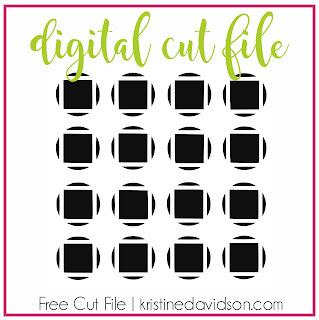 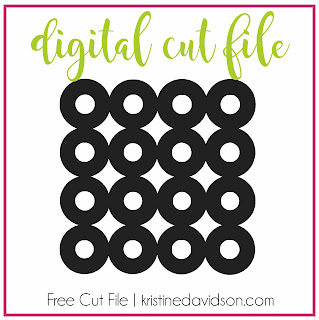 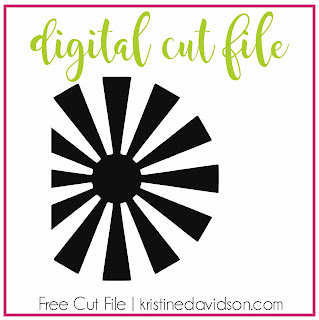 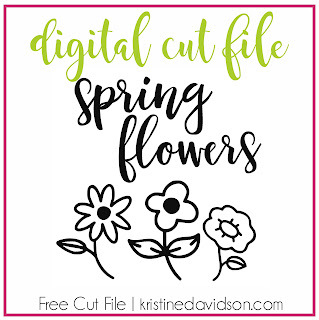 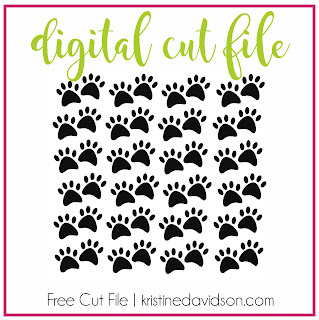 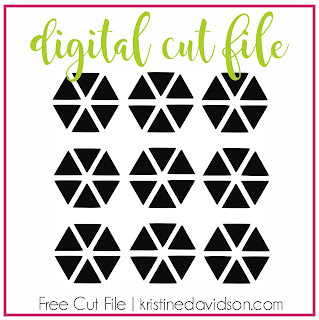 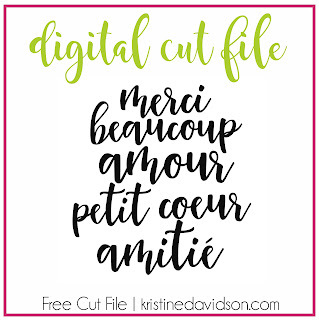 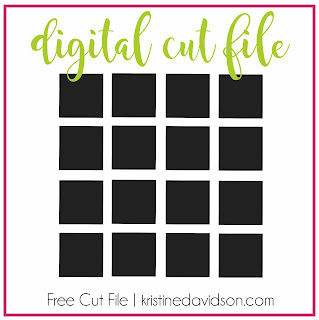 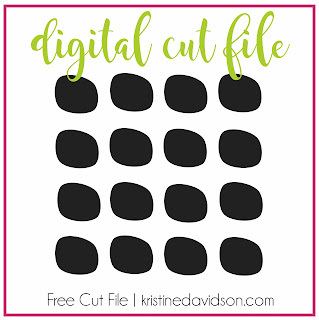 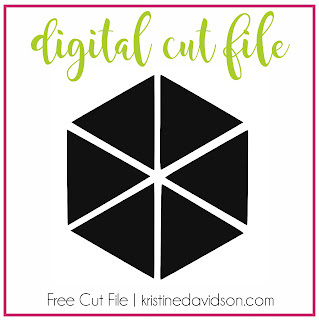 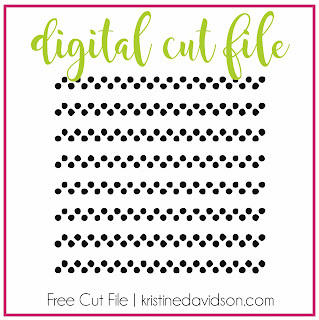 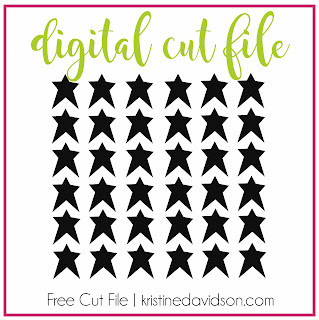 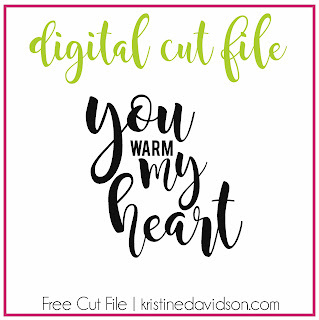 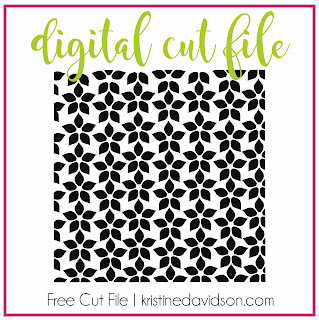 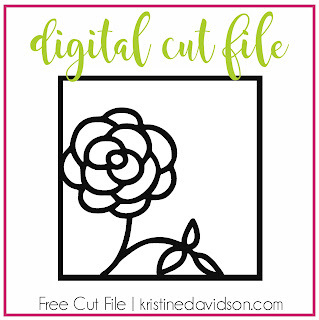 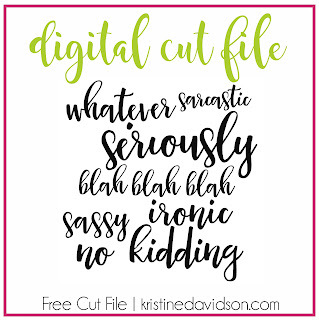 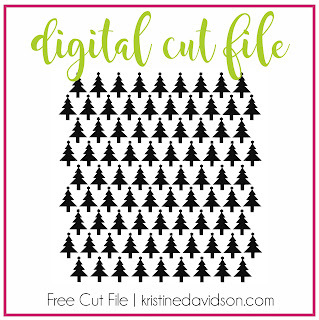 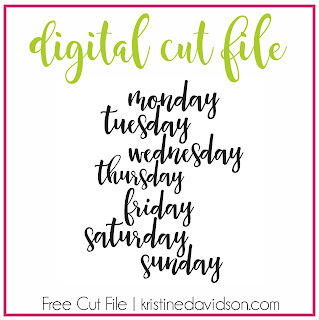 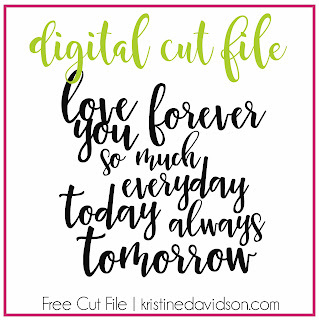 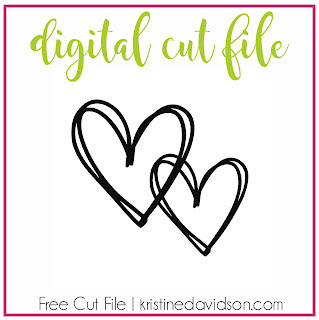 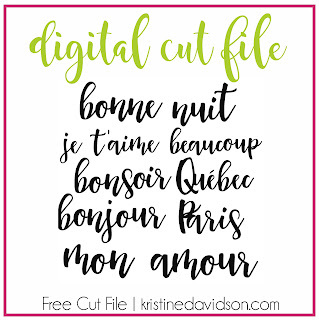 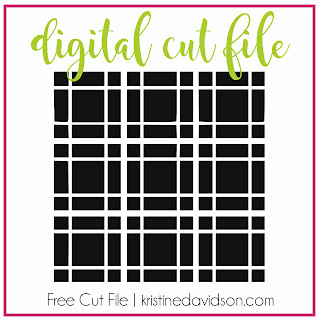 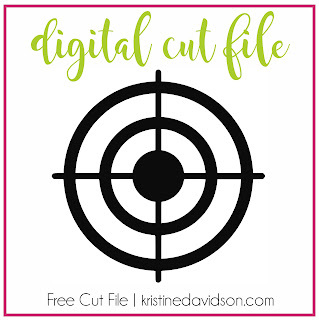 All Copyrights to content within this file is retained by Kristine Davidson and Creative Scrappers. 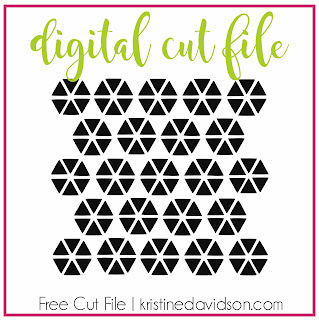 All files are for personal use unless written approval has been granted. 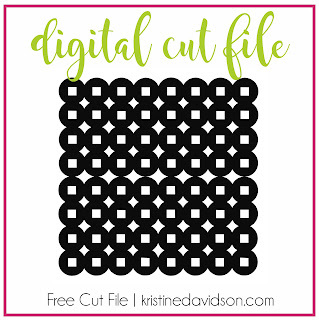 You may not resell any of the designs as part of your own or as they exist to any retailer, designer or customer.